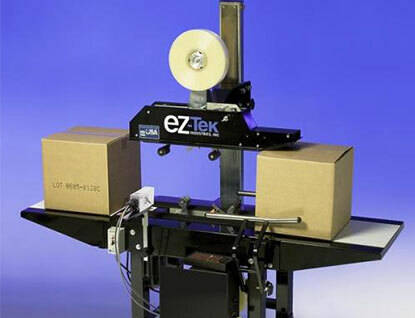 Colorado Scale Center offers best-in-class packaging equipment by Eastey Enterprises. With a complete line of case tapers, L-sealers, sleeve wrappers, shrink tunnels and bundling equipment, Colorado Scale Center can help you choose the right solution for your needs. 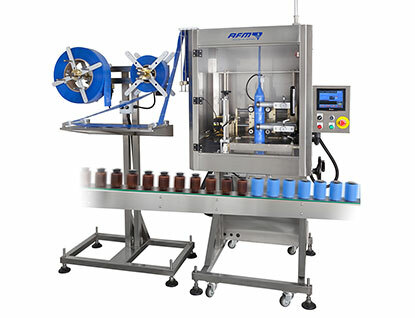 These packaging systems are used for industries including food and beverage, electronics, medical and pharmaceutical, and other manufactured goods. In addition, Colorado Scale Center provides Form, Fill and Seal solutions ideal for food, personal care, toy, industrial, and contract packaging applications. 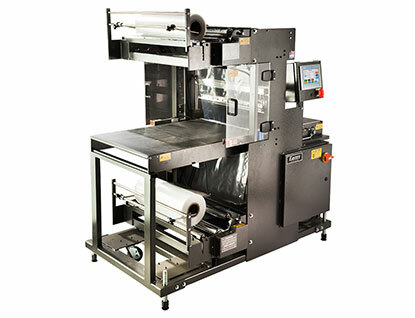 These machines are built to give you all of the features needed to positively seal a wide variety of films including BOPP, Laminated film, Polyolefin and CPP.